We have a wide selection of plumbing supplies in stock from brands such as John Guest, Aqua Flow, McAplines and Passon to name a few. If you require a specific brand, please get in touch with us. 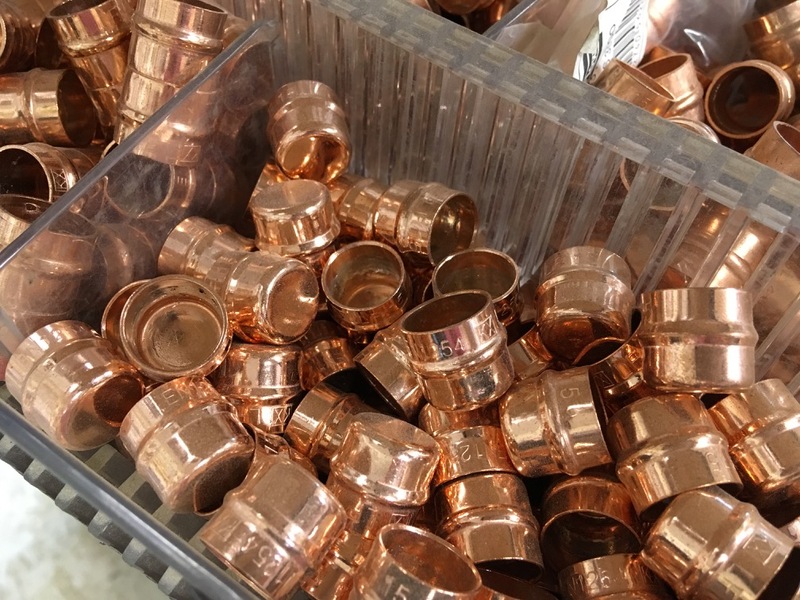 We have all types of plumbing supplies including rainwater goods, guttering, downpipes, soil fittings, underground pipes, push fits, copper fits and more. Give us a call or request a call back from us using the form below.